HomeAmazon DealsGarnier Hair Care Fructis Style Frizz Guard Anti-Frizz Dry Spray, 2 Count Only $3.98 SHIPPED! 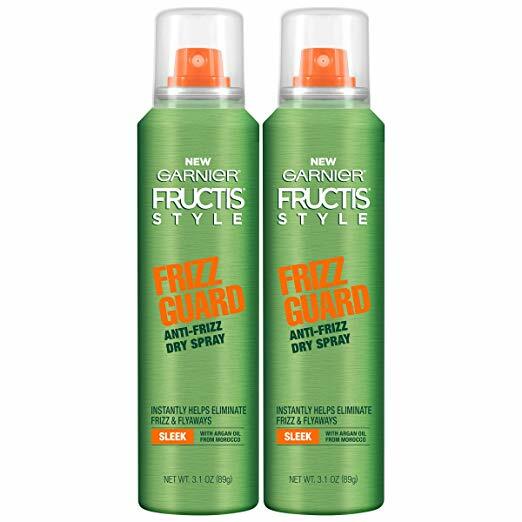 Garnier Hair Care Fructis Style Frizz Guard Anti-Frizz Dry Spray, 2 Count Only $3.98 SHIPPED! Nice deal to grab from home. Score Garnier Hair Care Fructis Style Frizz Guard Anti-Frizz Dry Spray, 2 Count Only $3.98 SHIPPED! Aveeno Daily Moisturizing Body Lotion, Fragrance-Free, 18 fl. oz Only $2.83 SHIPPED! Barbie Careers Baby Doctor Playset Only $12.99 SHIPPED!